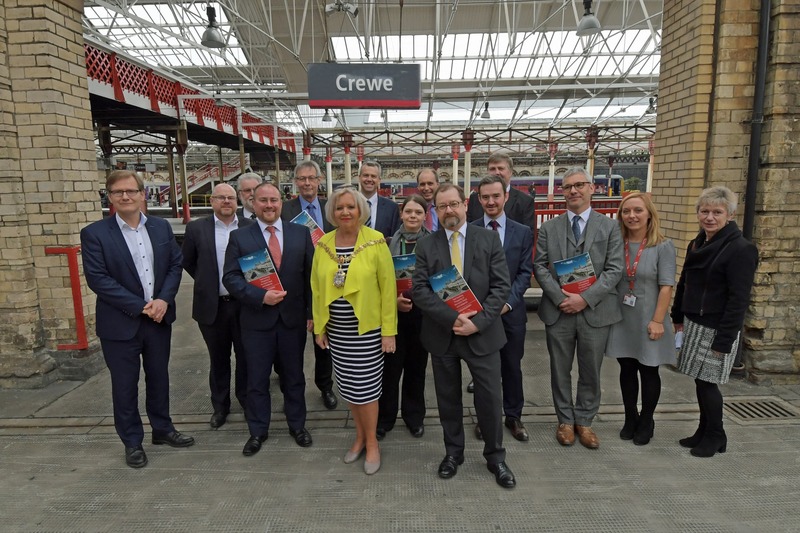 The Railway Industry Association (RIA) has launched a report highlighting the fact that the economic value of the UK rail network is significantly higher than predicted. The rail system is now known to contribute over £36 billion annually to the UK economy, which holds a greater economic impact when in comparison to the food, drink or tobacco industries. 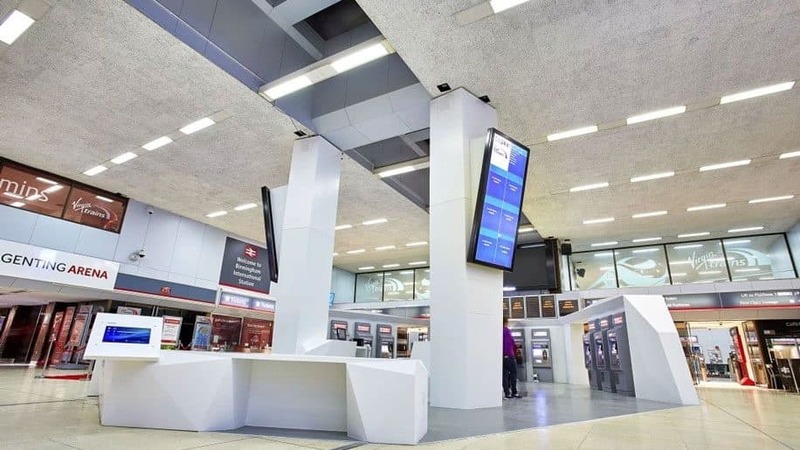 Approximately 600,000 jobs are supplied by the rail sector, £11 billion is produced annually in tax revenue and the system generates £2.20 of income from every £1 spent on the rail network, making rail a key pillar of the UK economy.